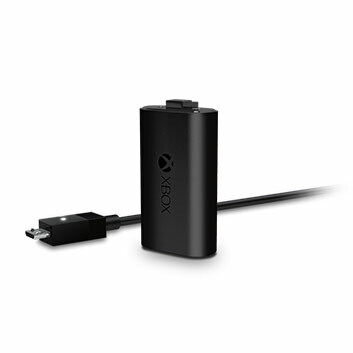 *Button mapping available via Xbox Accessories app for Xbox One and Windows 10. 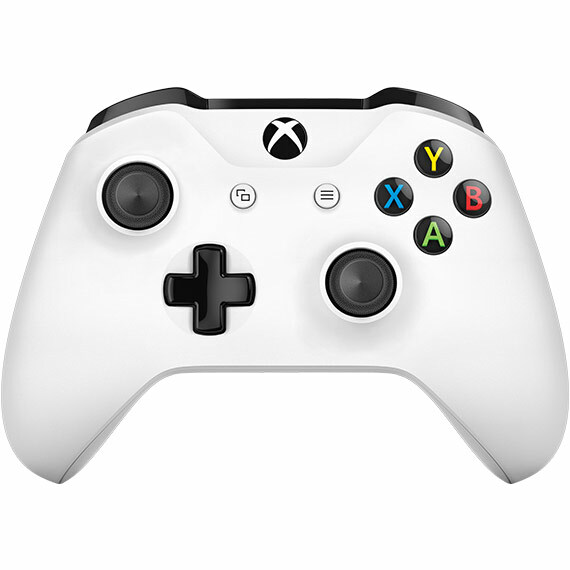 Range compared to previous controllers, using the Xbox One S console. Operating system updates may be required. 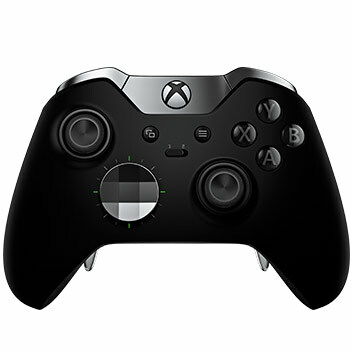 Go to xbox.com/xboxone/controller-OS for more information.